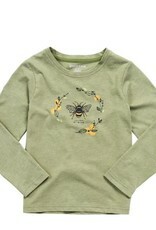 For your little honeybee. 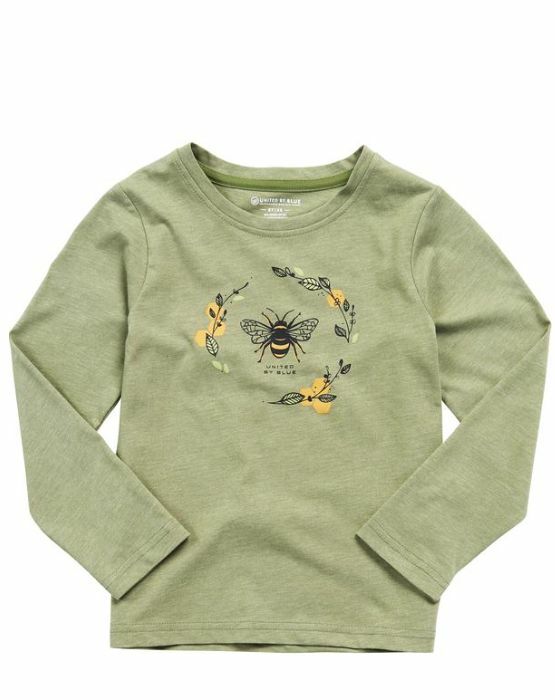 This sweet long sleeve tee shows a bee graphic on the front and some fascinating bee facts on the back. It's made in a super-soft mix of organic cotton and recycled poly.